Thursday night ABC expanded its Once Upon a Time franchise with the premiere of Once Upon a Time in Wonderland. 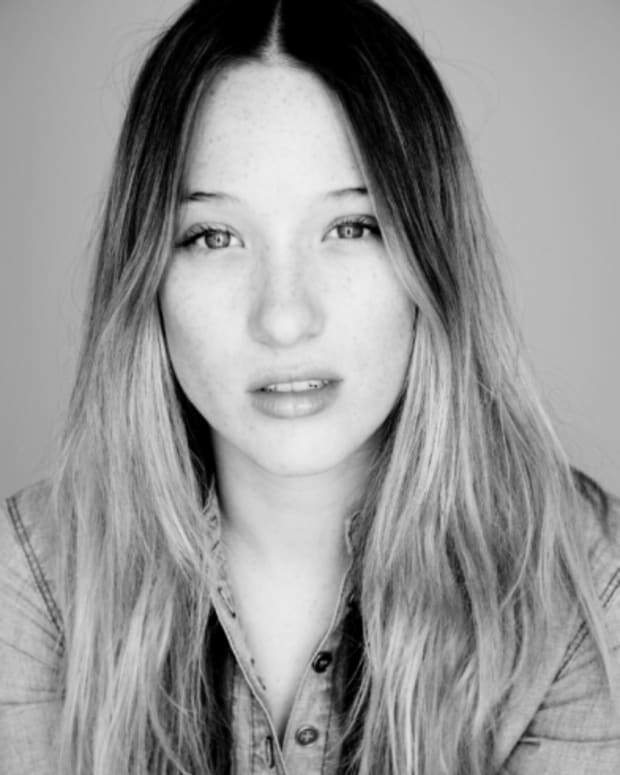 Starring Sophie Lowe as Alice, Being Human UK&apos;sMichael Socha as the Knave of Hearts and John Lithgow as the voice of The White Rabbit, Wonderland follows Alice and the Knave of Hearts as they search for her lost love, the genie Cyrus (Peter Gadiot), while being hunted by The Red Queen (Emma Rigby) and Jafar (Naveen Andrews). Like its predecessor, Once Upon a Time in Wonderland weaves multiple fairytale mythologies into one story, blending the worlds of Alice in Wonderland with Aladdin. 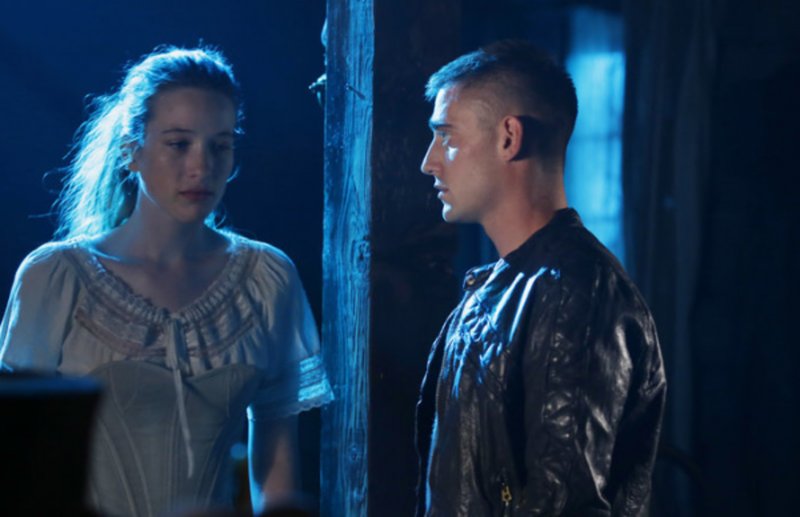 While I&apos;m open to seeing Alice&apos;s relationship with Cyrus further explained and developed as the season progresses, my favorite part of Wonderland was Alice&apos;s dynamic with Knave of Hearts. 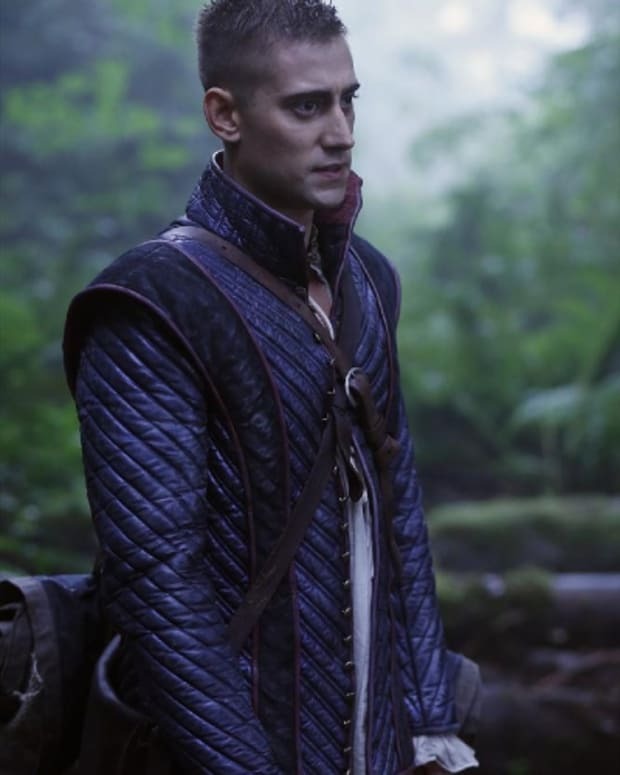 Whether or not anything romantic ever develops between Alice and the Knave, they have much needed chemistry for two characters who will be spending so much time together during Alice&apos;s quest to find Cyrus. Were you enchanted by Once Upon a Time in Wonderland? 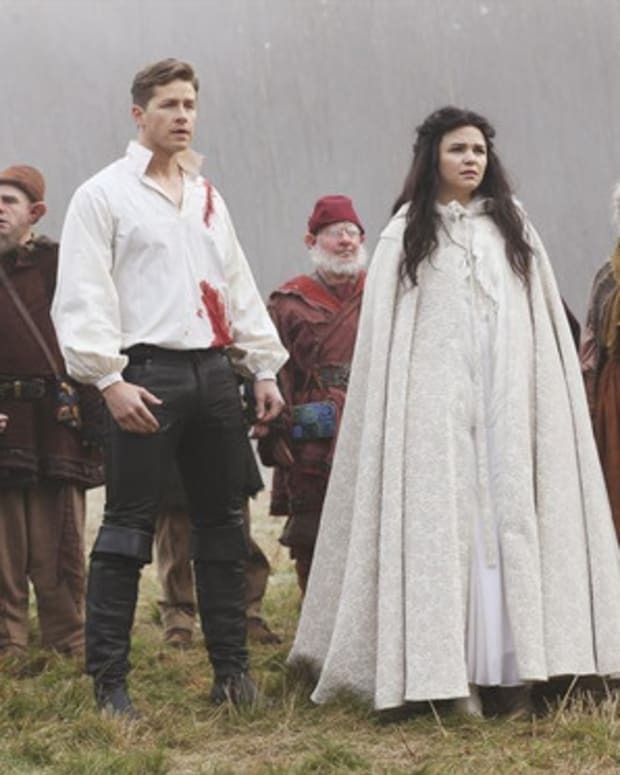 5 Once Upon a Time Midseason Premiere SPOILERS!